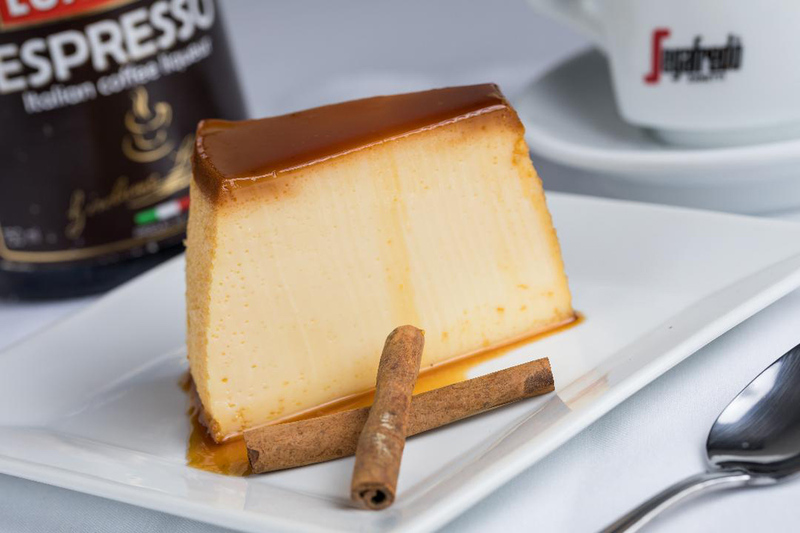 The holiday season is the time to indulge and there’s no better way to conclude a festive day of shopping or a fine meal with family and friends than with a sinfully delicious dessert at Steak Brasil. 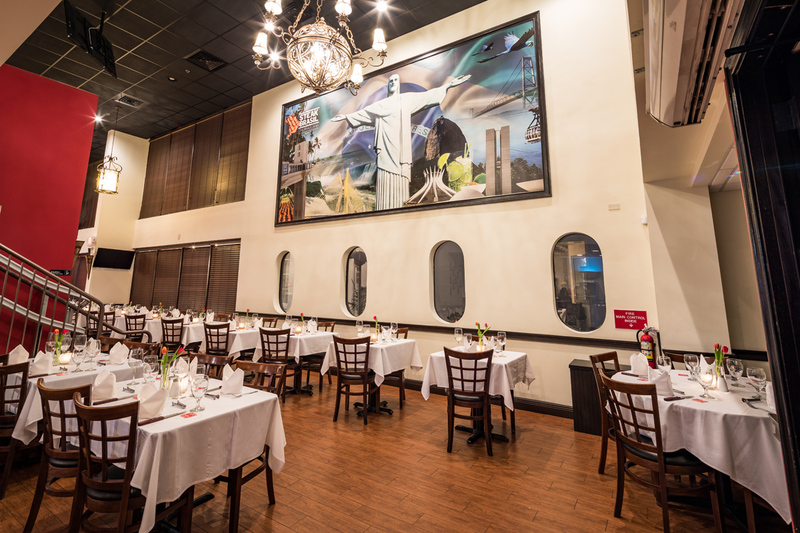 When you think of Steak Brasil, one thing comes to mind — extraordinary steaks. But there’s so much more to their lavish menu, particularly when it comes to desserts. What chocolate-loving diner doesn’t want to dip their fork into a moist and fluffy slice of chocolate cake or a tempting chocolate mousse? 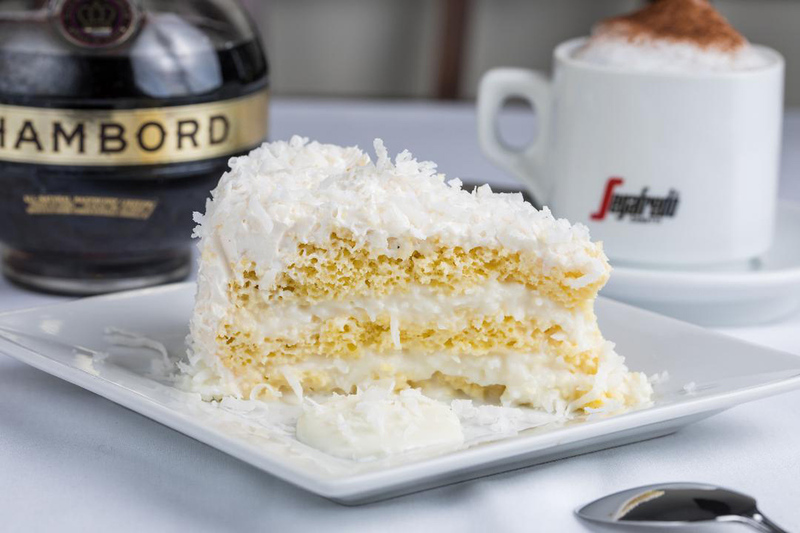 For those looking for something tropical in keeping with South Florida, there is the papaya cream, passion fruit mousse and coconut cake. Nothing soothes the stress of a crazy day of holiday shopping like the first spoonful of their fabulous milk pudding. For those who want to mentally vacation without leaving Miami, check out their scrumptious Brigaderio, the Brazilian chocolate bonbon that should be a national treasure. 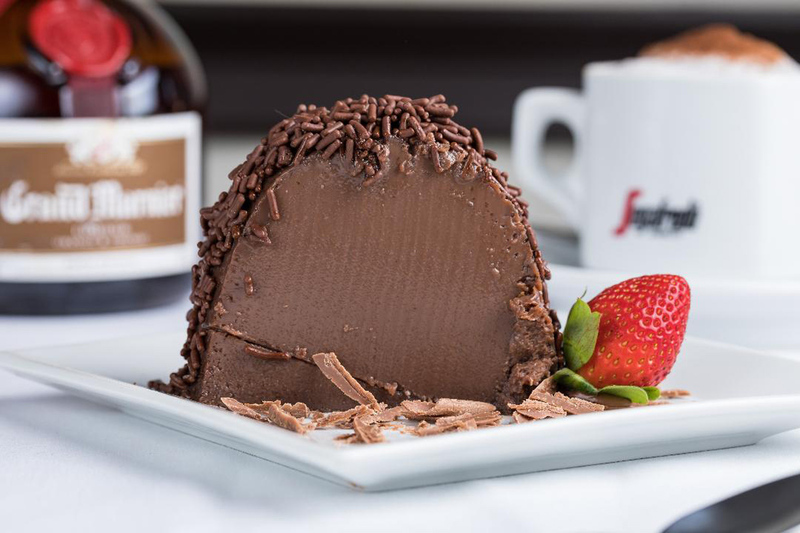 Speaking of holiday season stress — the word “stressed” spelled backwards is “desserts”… just in case you needed one more reason to stop by for a bite; SteakBrasil.com.